McMaster University has released draft “freedom of expression” guidelines that outline “acceptable” methods to protest appearances by polarizing figures like Jordan Peterson. The document was created by the university’s “committee on protest and freedom of expression” in response to an increasingly polarized political and social climate where protests on campus are becoming more heated. 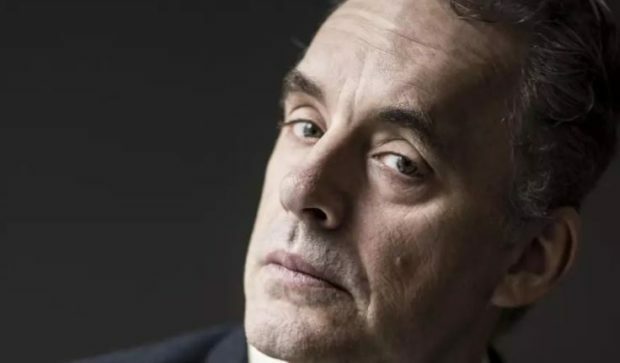 The committee was formed in the wake of an appearance on campus last year by Peterson, a controversial University of Toronto professor.